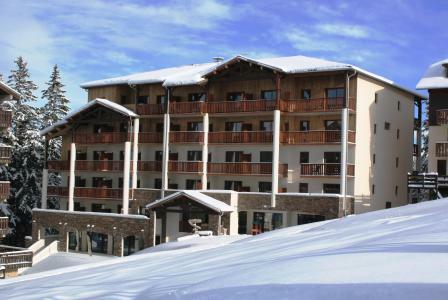 Situated in Chabanon - Selonnet, Alps, France in the district of the Vallee de la Blanche, the 3-star residence Les Blanches Provençales (with lift) offers an unusual setting (at an altitude of 1600m) and warm apartments to fully enjoy your holidays with family or among friends. 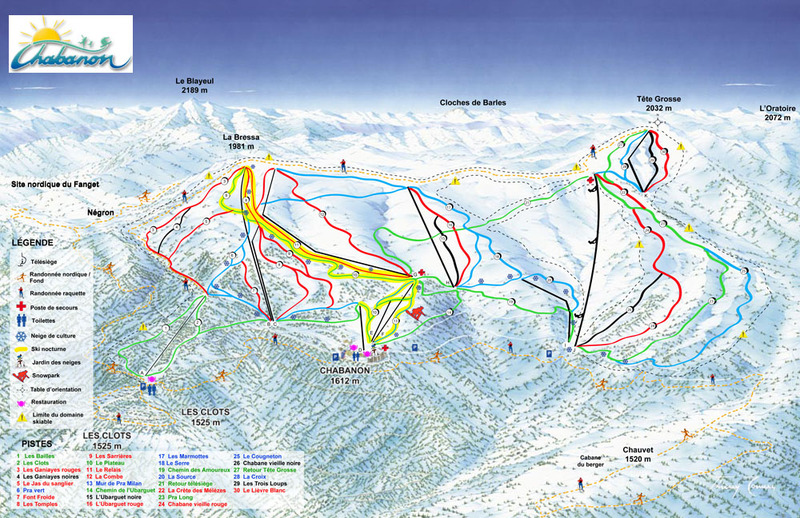 In this residence in Chabanon-Selonnet, Alps, France, a team of qualified staff is available for any assistance. The accommodations are fully-equipped and pleasantly decorated with terraces which offer fantastic views over the landscape.